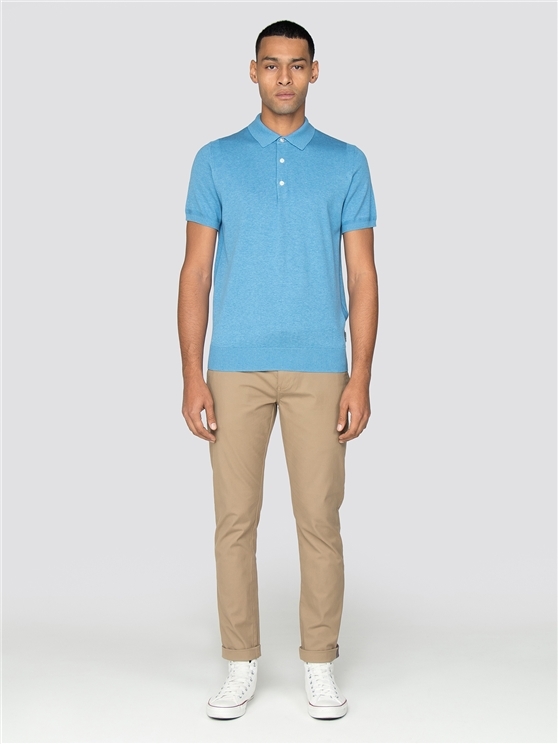 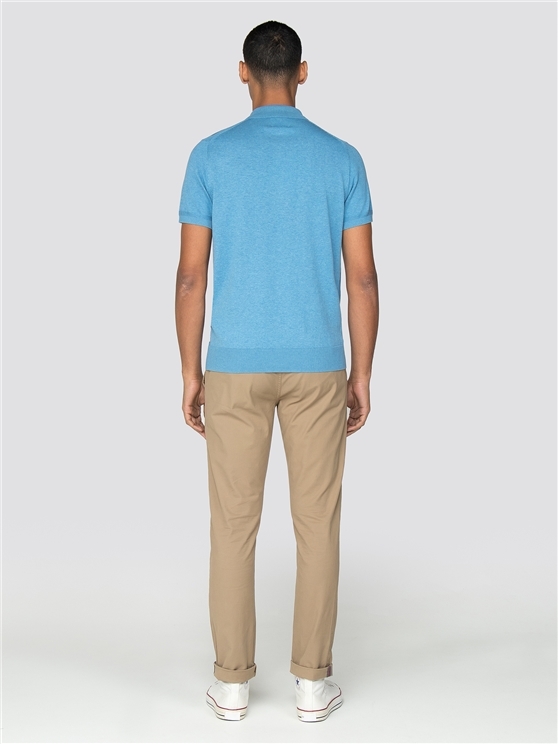 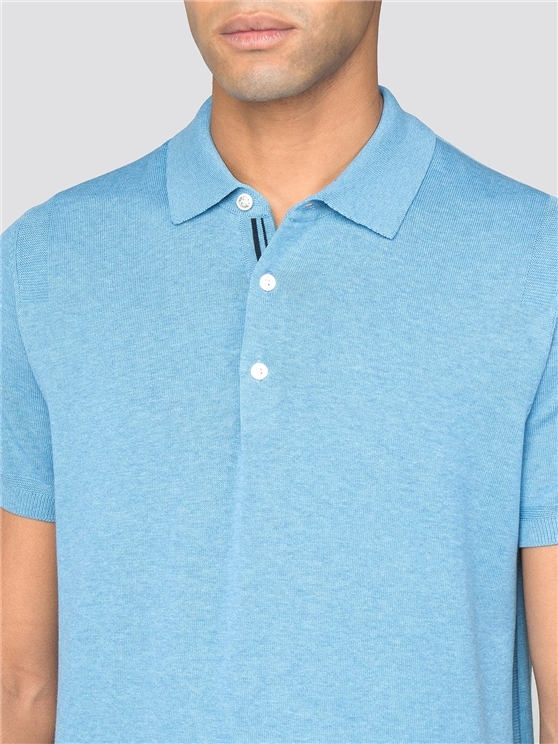 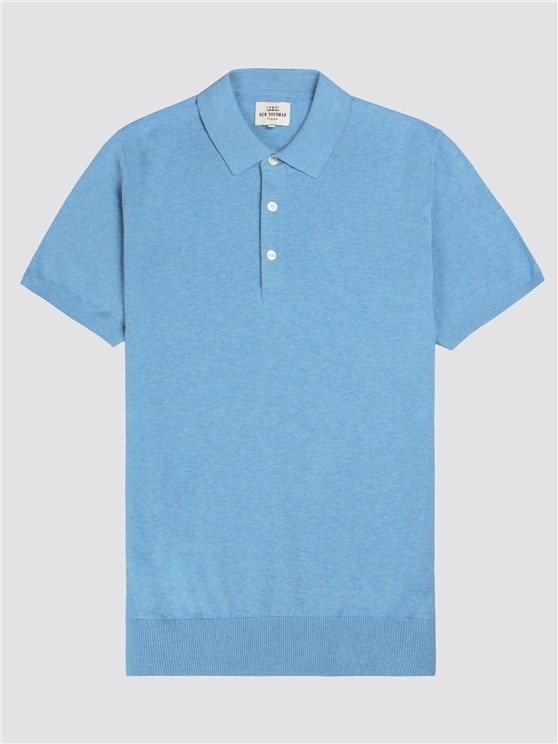 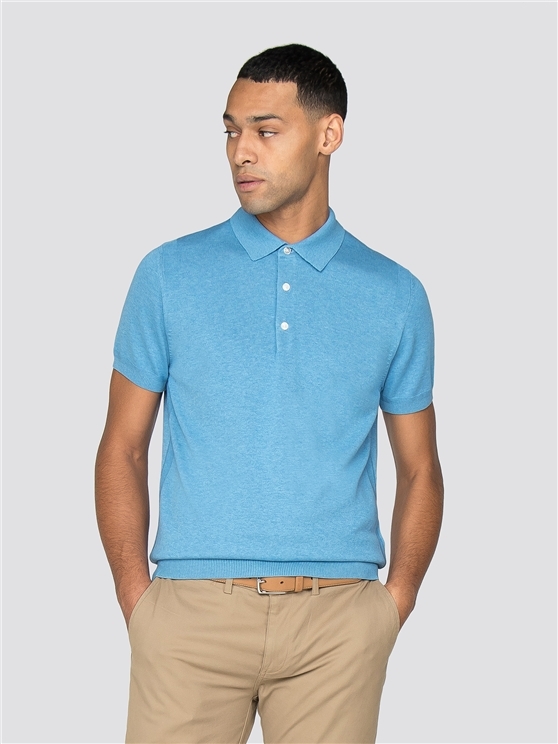 Men’s plain cotton knitted electric blue polo shirt, in bright blue with short sleeves and a knitted texture. 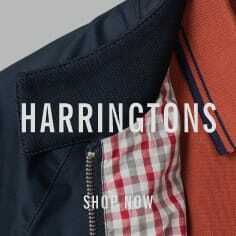 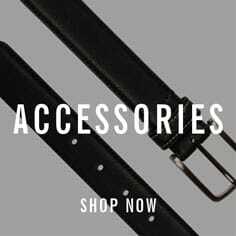 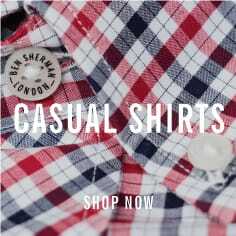 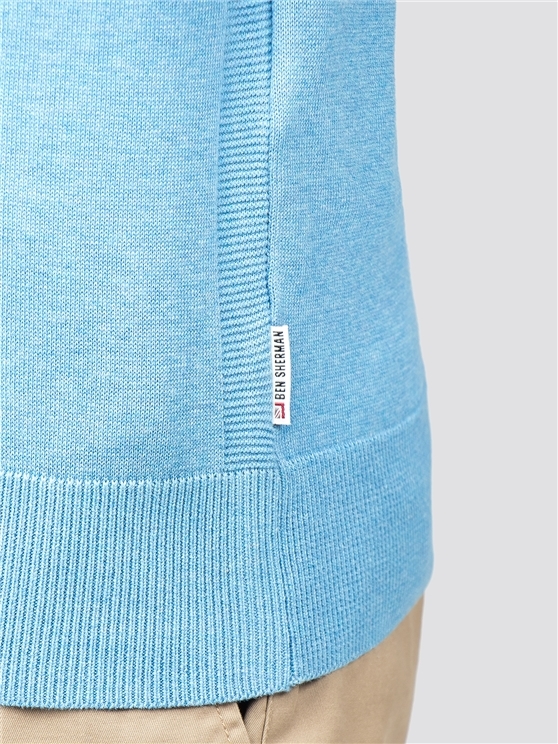 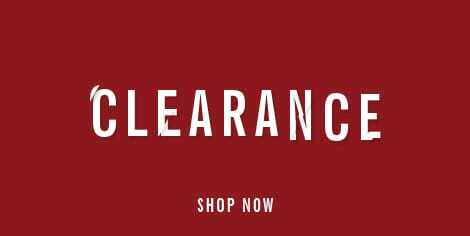 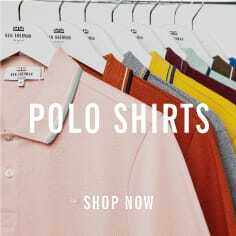 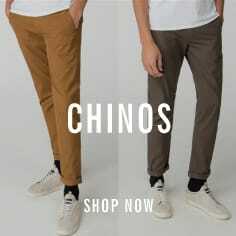 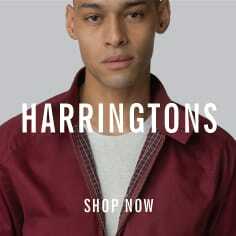 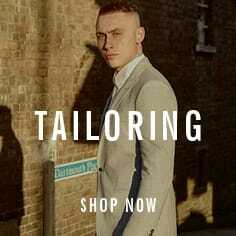 The ultimate in men’s comfort everyday clothing with the iconic Ben Sherman branding. 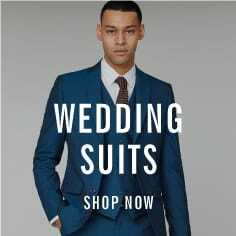 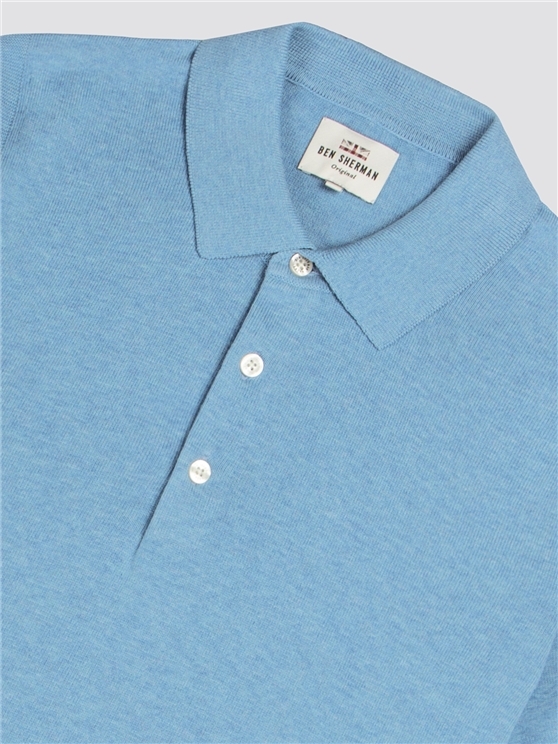 Ideal for any occasion with the laid back feel Ben Sherman is famous for.